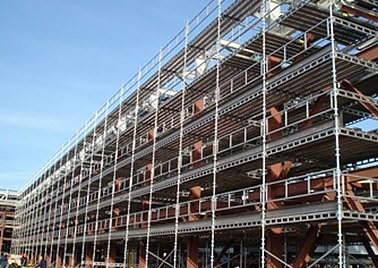 We can design scaffolding to meet the needs and requirements of the use. Since 1985, R&D Scaffolding South East Ltd have met and exceeded client expectations of safety, price, service and experience. 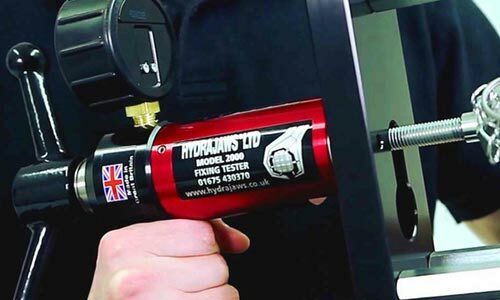 Through continued investment in the health and safety of employees, other trades and members of the public, we believe that we can achieve complete customer satisfaction. Situated two minutes from Junction 28 of the M25, our services are available throughout the whole of Essex and London areas, as well as across South East England. We have a policy of straightforward pricing with no hidden extras. Our successful, detailed pricing strategy is both competitive and transparent, which we believe is essential for the needs of our customers in the current economic climate. 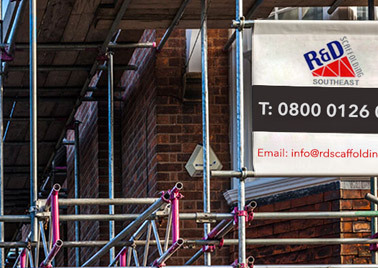 No job is too big for the crew at R&D Scaffolding South East Ltd as we have been offering scaffolding all over London, Essex and surrounding counties for over 30 years and we have built up an in-depth knowledge of our industry. Over these years we've built up many happy customers who come back to us time and time again. Here at R&D Scaffolding we provide a quality and professional scaffolding service across the South East, our scaffolding services are tailored to each individual client to ensure we meets all needs and requirements. 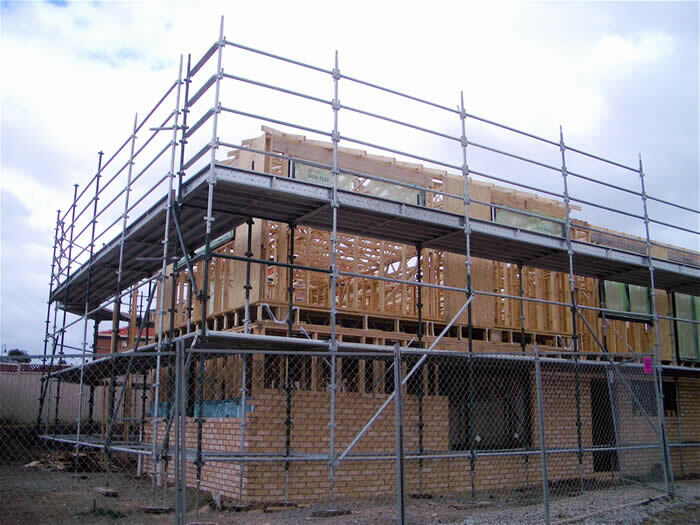 Our 30 years experience in the industry enables us to complete all aspects of scaffolding with ease. Contact the team to find out more about our scaffolding services. At R&D Scaffolding we are able to offer a design service for all your scaffolding needs and requirements, we provide everything from drawings of basic to complex scaffolding for all needs and requirement uses. We are the local experts throughout the South East in both design and scaffolding erection. Call one of the team today and discuss your scaffolding design requirements with an expert. 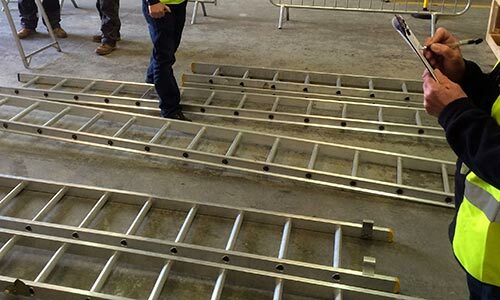 We take pride in the level of health and safety we offer on all our jobs, all our equipment is throughly checked before use and the scaffolding is inspected to a high standard to ensure a safe structure. Our employees and scaffolding contractors are up to date with the most current standard regulations to ensure a safe working environment. Call the team to discuss your needs and requirements further. Since our establishment in 1985, R&D Scaffolding South East Ltd have acquired a wealth of management experience in the industry. We work closely with all of our clients to ensure that every requirement, however large or small, is met. We have been working in the scaffolding industry for over 30 years so if you need any help or advice with an upcoming project that you are planning then rest assured that that R&D Scaffolding South East Ltd have the knowledge to carry out any job to the highest of standards. Our knowledgeable staff are always happy to lend their expertise, skill and advice to customers throughout South East England. R&D Scaffolding South East Ltd designers are fully trained and qualified to provide working design drawings, from a basic loading bay, to complex scaffolding structures. Ensuring the successful completion of every project, these design drawings are supported by full calculations to meet the needs of our clients and demands of the current guidance legislation.Our services not only cover Essex and London, but are also available throughout the South East. 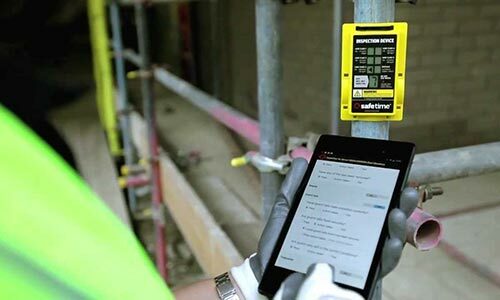 The latest technology, SMART Scaffolder, supports TG20:08 by performing an automatic basic scaffold check, which includes calculating the safe height and the required tie duty for either sheeted or non-sheeted scaffolds. A report with the tie layout is produced in-house for easy reference for our clients, inspectors or site workers. The design team at R&D Scaffolding South East Ltd is up to date and compliant with all current legislation and regulations, giving our clients full support at every stage of any given project. 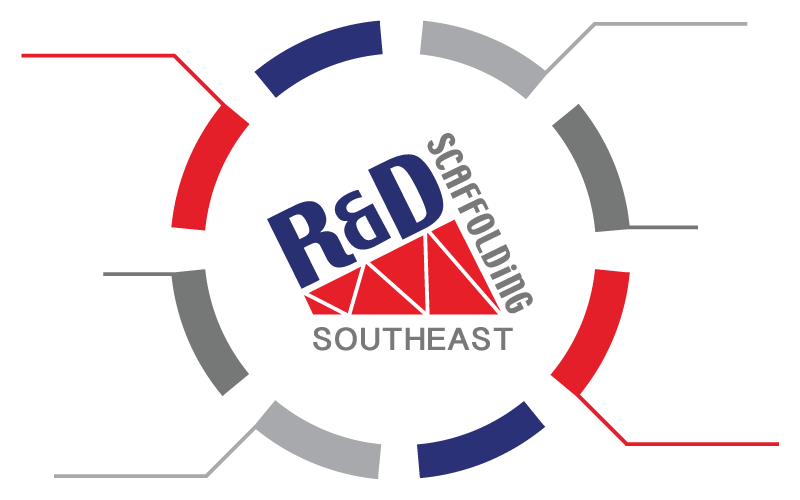 R&D Scaffolding South East Ltd believe that through continued investment and commitment to safe systems of work, we can achieve 100% customer satisfaction. Our regular toolbox talks and in-house training sessions ensure that all employees and sub-contractors stay up to date and informed with current standard regulations and the ever-changing health and safety legislation. Scaffolding, by its very nature, is a safety critical operation. Because some view it as high risk, additional pressure is placed upon it. That is why, at R&D Scaffolding South East Ltd, safety is a primary concern. We employ some of the best safety experts in the field to promote a better working environment for all of our staff. As a member of the Eastern Safety Group, we are kept well up to date and informed, enabling us to stay at the forefront of the industry. Protect the reputation of your company, ensure all scaffolds are inspected at least every 7 days. 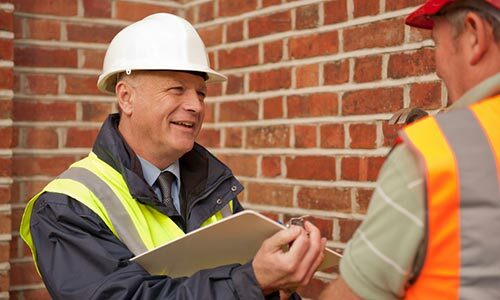 Failure to comply could result in fines up to £2000. 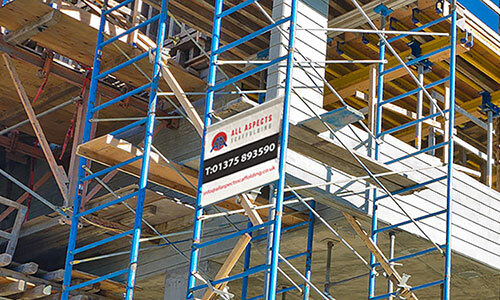 We provide independent on-site scaffold anchor testing services for clients and scaffolding contractors, performed by fully trained scaffold inspectors. 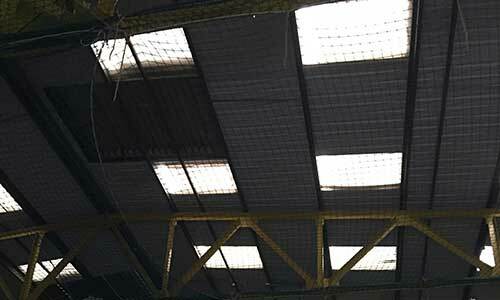 Installed safety netting needs to be inspected weekly or after adverse weather conditions by a competent person. This is where we can help you. 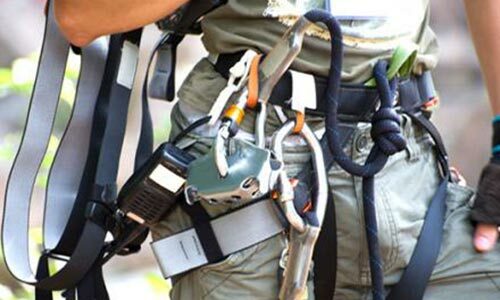 We offer an on-site ladder inspection service, to assist you in ensuring that you comply with current legislative working at height requirements. Are you TG20:13 compliant? 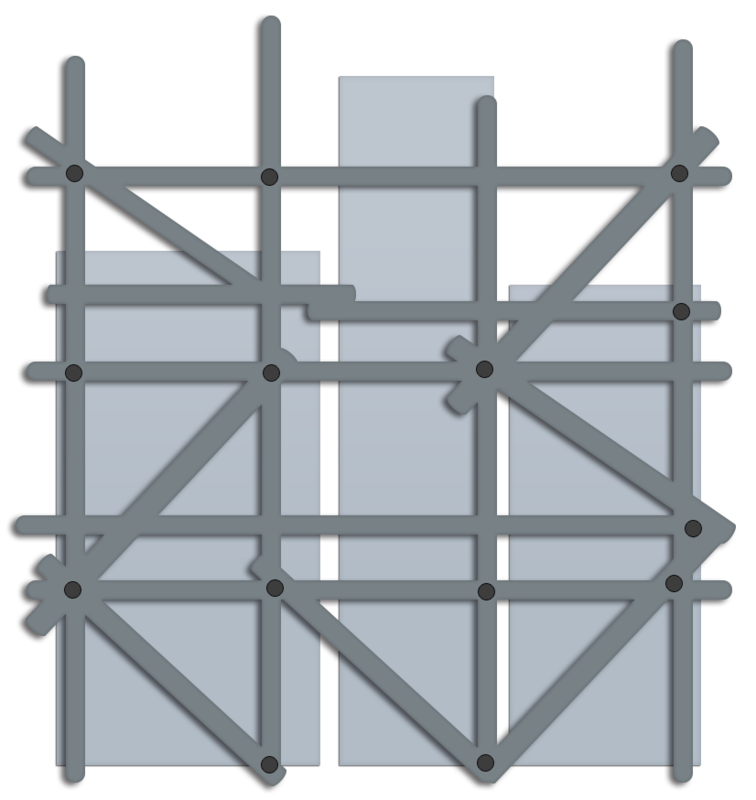 Using the complete TG20:13 software package we are able to provide compliance sheets for a variety of basic scaffolds. 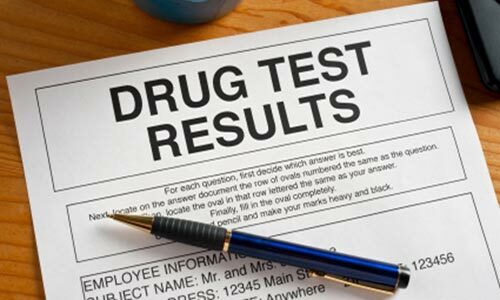 Substance abuse can be costly to you as an employer, through absenteeism and reduced productivity and also greatly increases the risks of accidents. 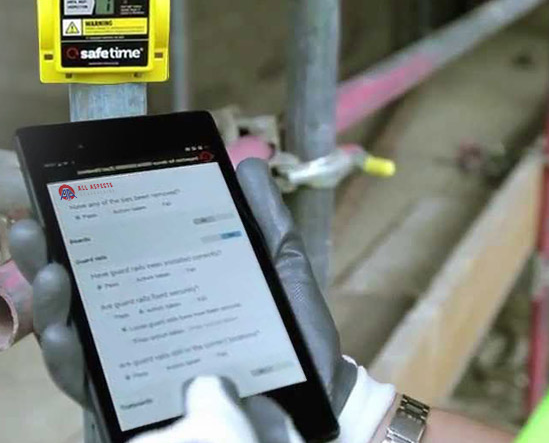 For more information about the safety and inspection services that All Aspects Scaffolding provide, please get in touch with one of our experts today. 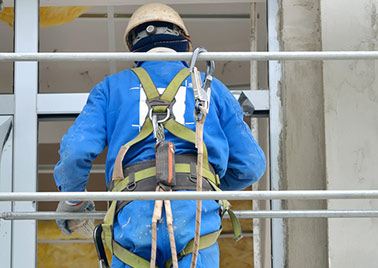 Scaffolder Essex If you are looking for reliable, experienced Scaffolders Bedfordshire then RD Scaffolders are the team to call, with over 30 years of providing top quality scaffolding across all the borough's of London and right across Essex we have the man power to cope with any jobs that we may be needed for. We have a policy of straightforward pricing with no hidden extras. Our successful, detailed pricing strategy is both competitive and transparent, which we believe is essential for the needs of our customers in the current economic climate. R & D Scaffolding South East Limited designers are fully trained and qualified to provide working design drawings, from a basic loading bay, to complex scaffolding structures. Ensuring the successful completion of every project, these design drawings are supported by full calculations to meet the needs of our clients and demands of the current guidance legislation. Our services not only cover Essex and London, but are also available throughout the South East. If you require any more information on %services% Bedfordshire then feel free to contact us today for a free no obligation quotation. Safety has always been an important part of how we go about our work and never more so than today. R&D Scaffolding promise to never outsource work and pass these savings onto our clients. We are the leading experts in our industry on hand to offer impartial advice to all our clients. All our quotations are free with no obligation. We pride ourselves on the level of service and support we offer our clients, we are able to offer a trusting working relationship between us and our clients. Our employees adhere to a strict ethos which is to achieve only the highest standards of excellence at all times. This is achieved through planning, safe execution and using a safety first methodology to all works. Why would you choose R&D Scaffolding? R&D Scaffolding carry out a huge variety of solutions and an example of our most popular services are below. There are however many which may not be mentioned on this site so please don’t hesitate to call if you have any questions. The scaffold was carried out in time,All operatives was attentive and cooperative.Overall experience 9/10 - Jide Ogunbanjo Senior Surveyor Keepmoat. R&D Scaffolding provided us with our scaffolding, they were easy to deal with and carried out the work in a professional and reliable manner, Very happy and would recommend. R&D Scaffolding provides advanced access and service solutions saving our clients time and money by reducing downtime and maximising productivity. For anymore information on the services we provide across the South East please fill out our contact form below and we will get back to you. For further information speak directly with one of our specialists. We operate 7 days a week, ensuring our clients can access services at all times. © 2016 R&D Scaffolding - Website optimised by iDomains Ltd.